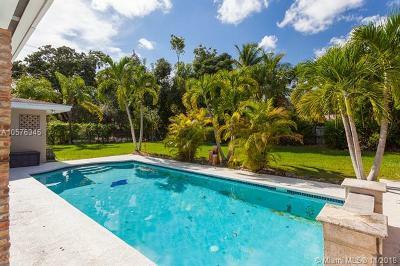 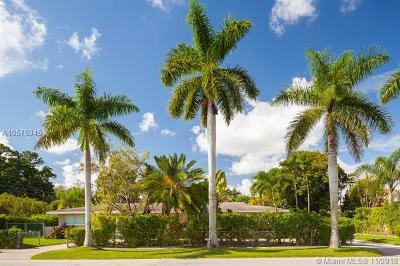 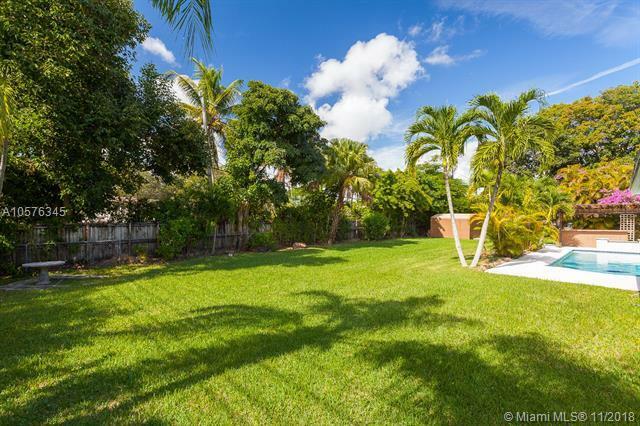 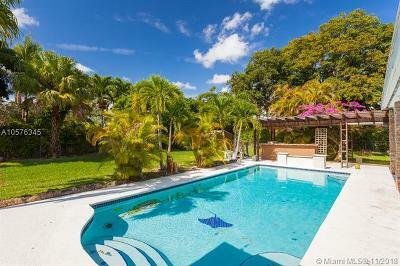 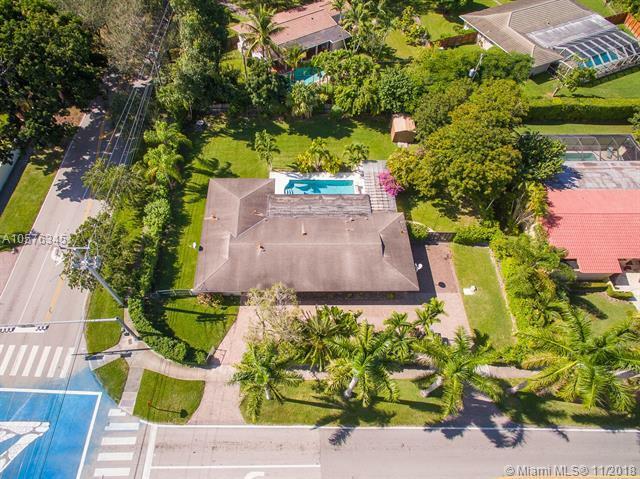 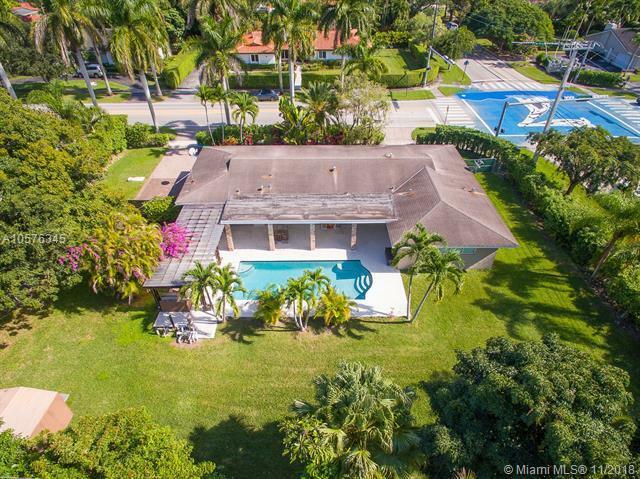 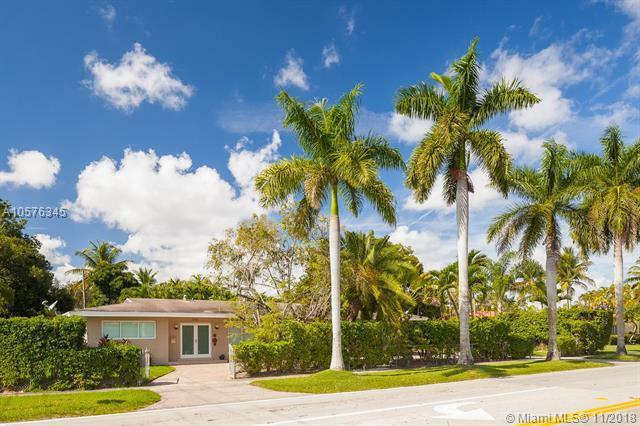 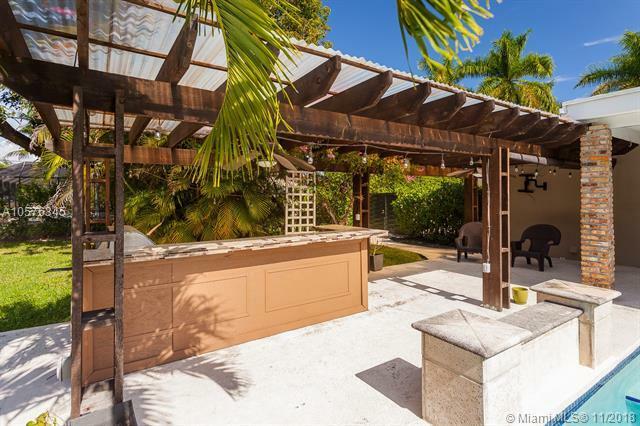 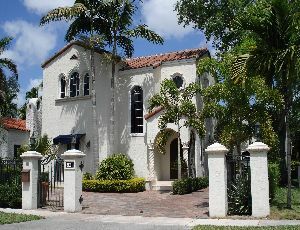 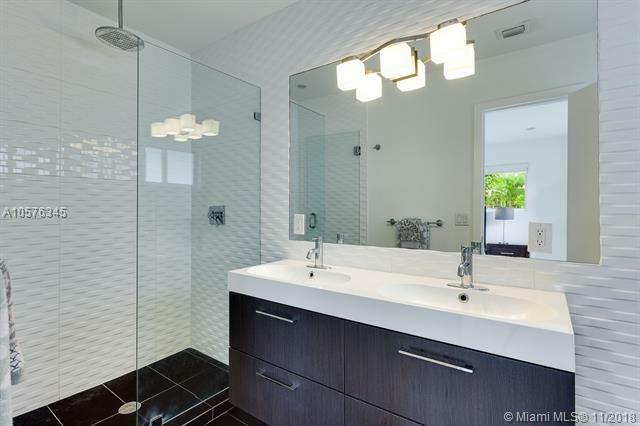 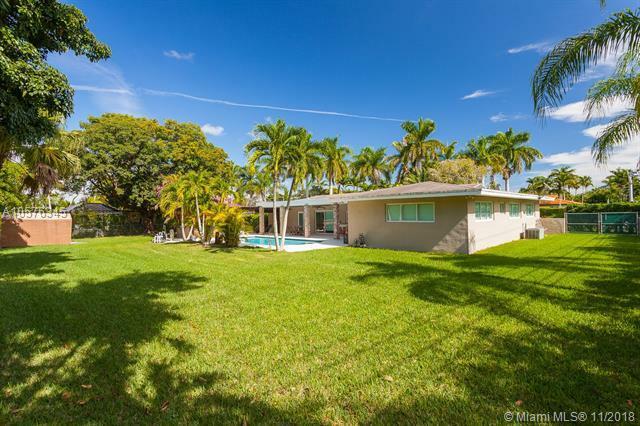 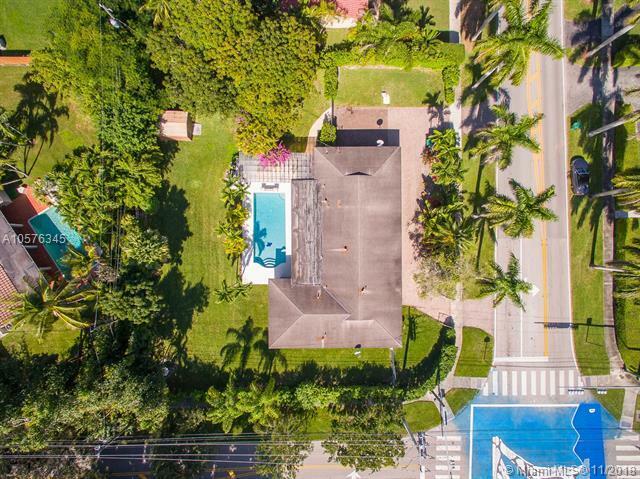 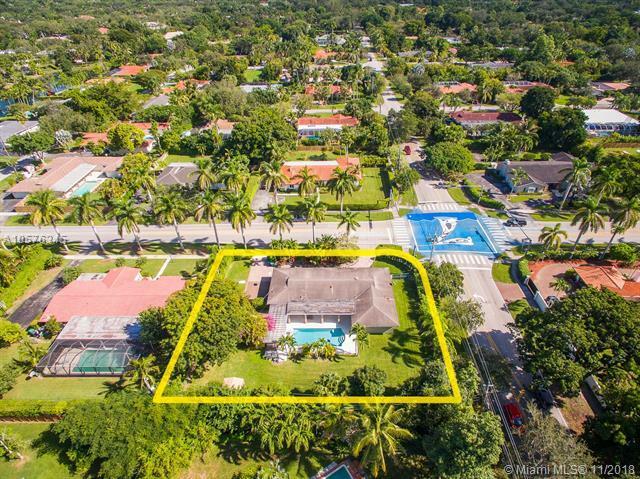 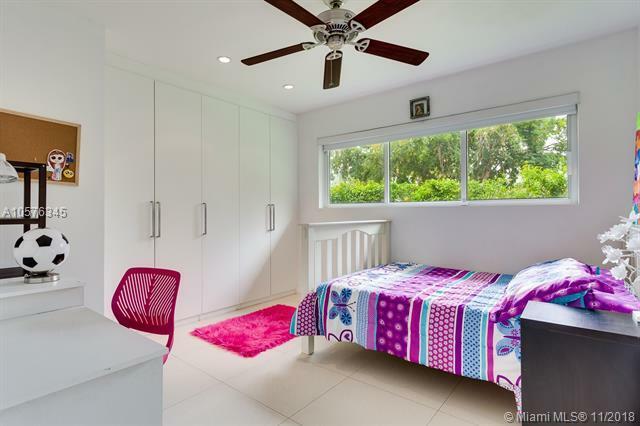 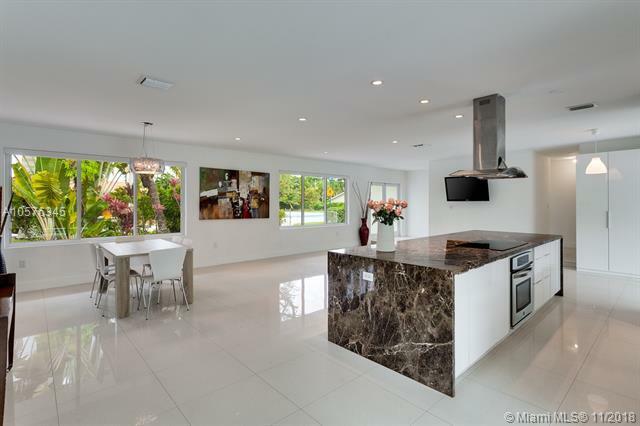 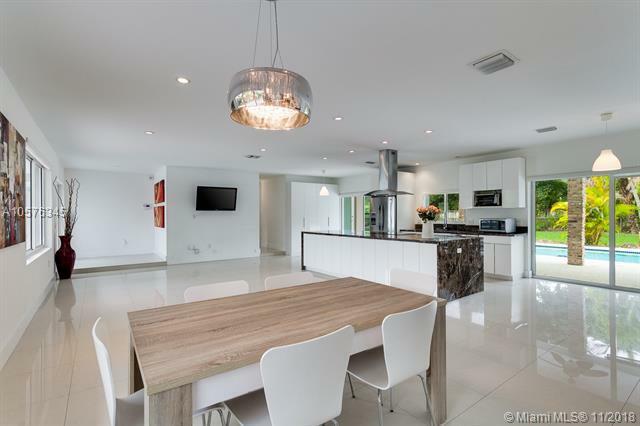 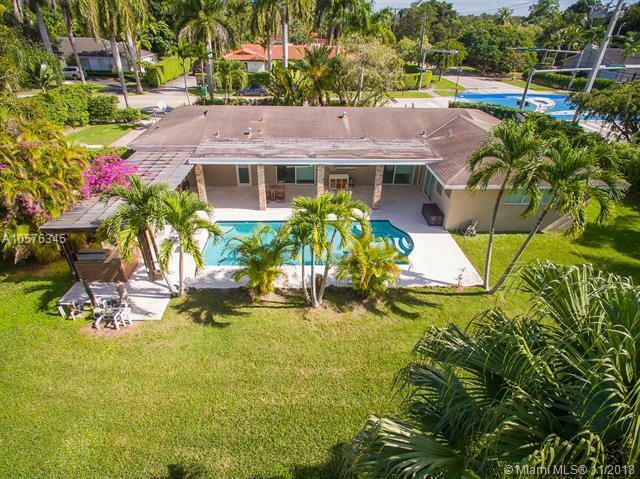 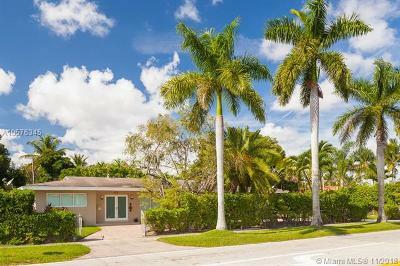 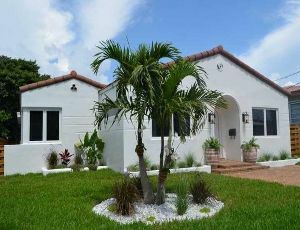 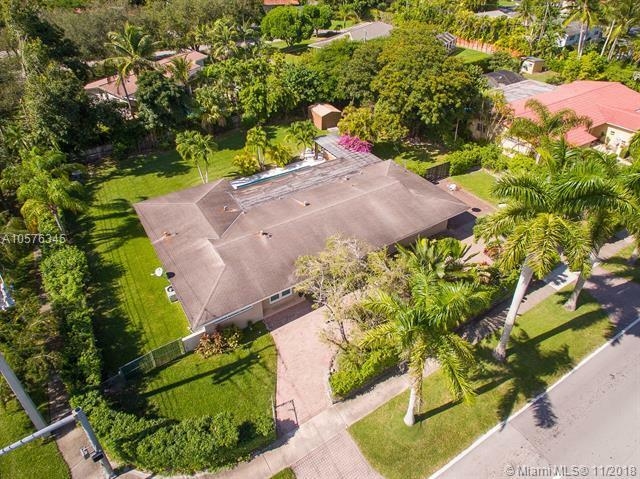 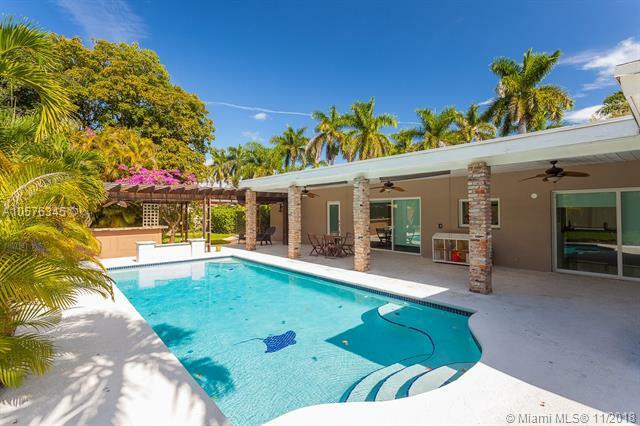 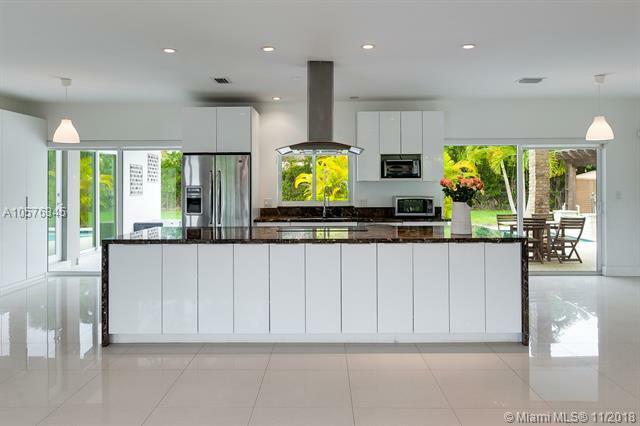 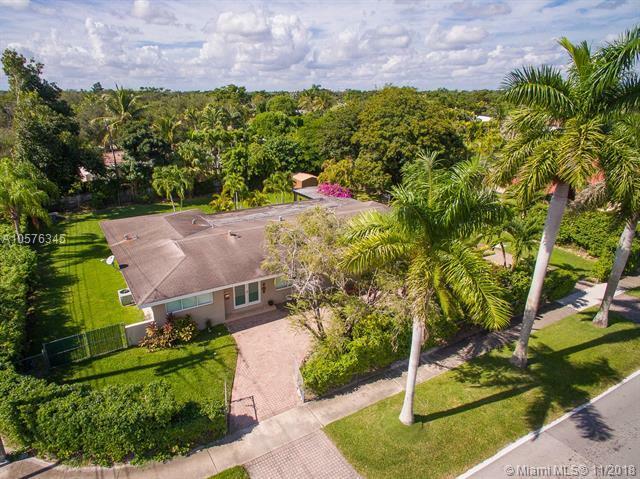 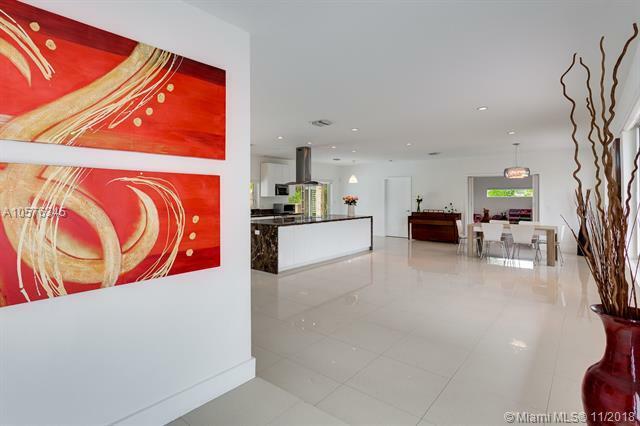 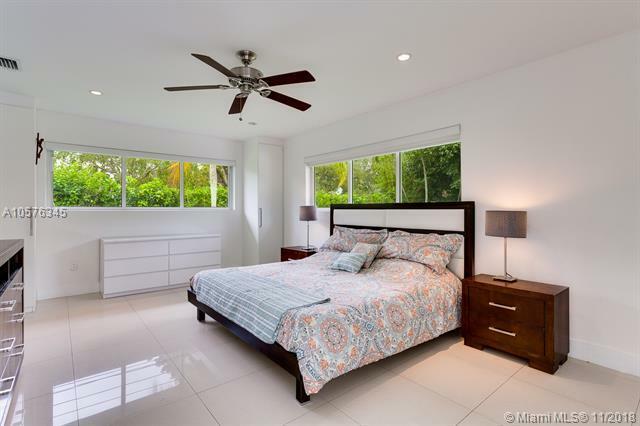 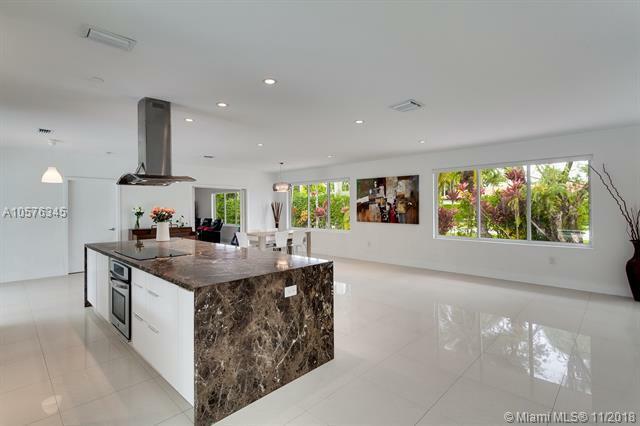 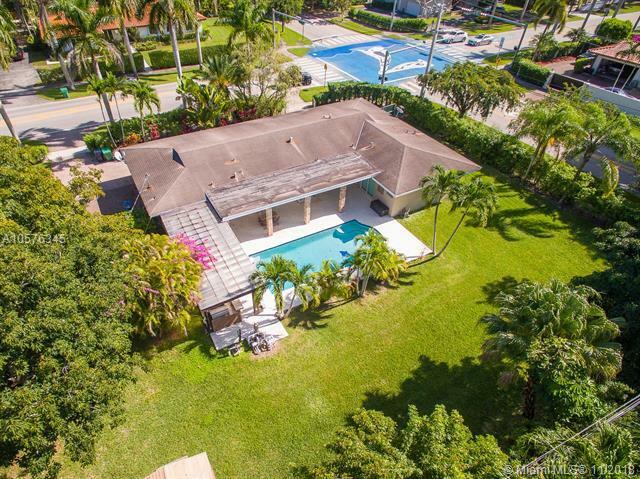 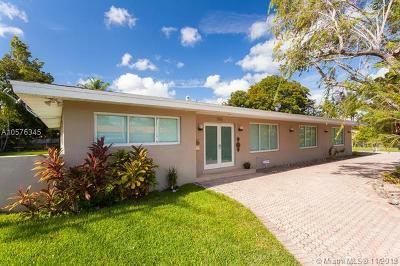 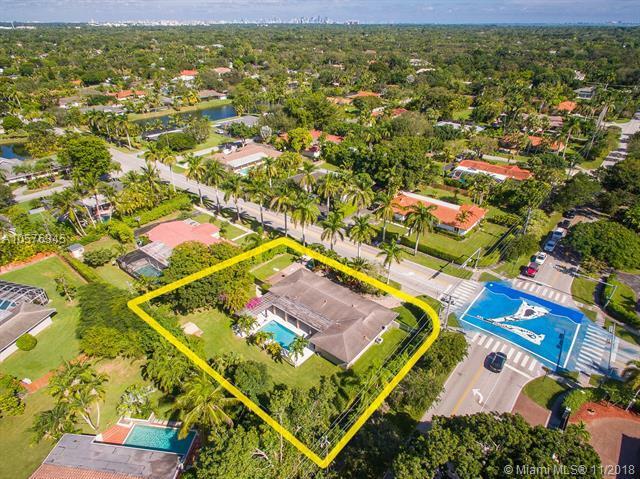 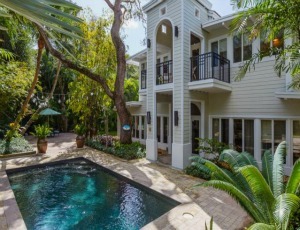 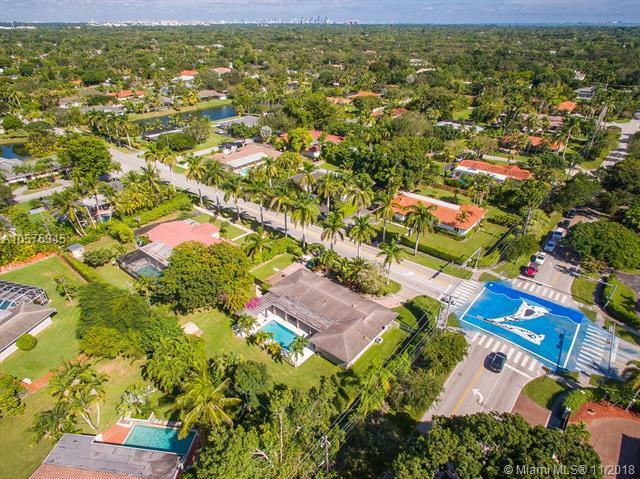 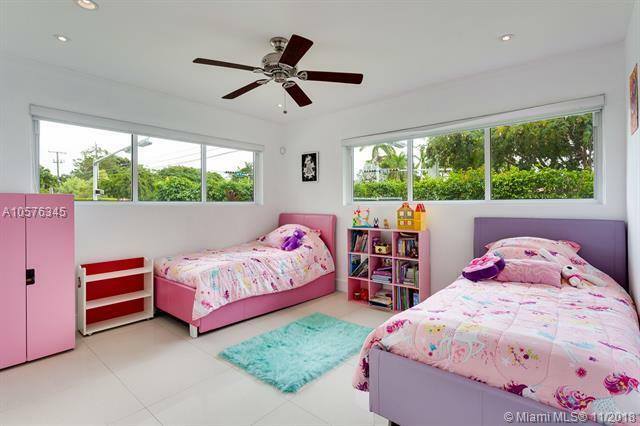 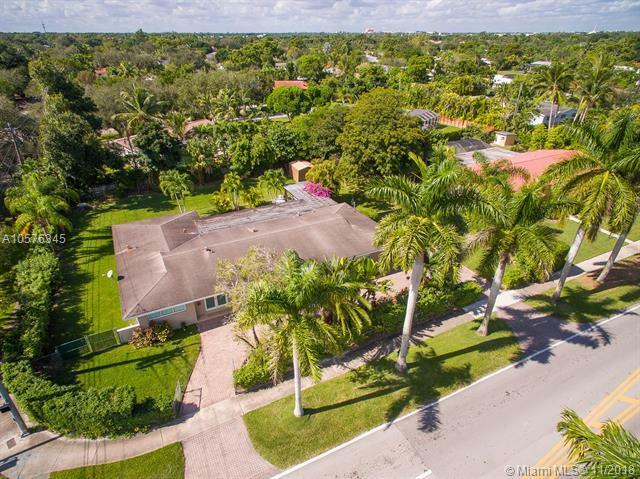 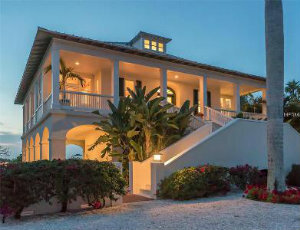 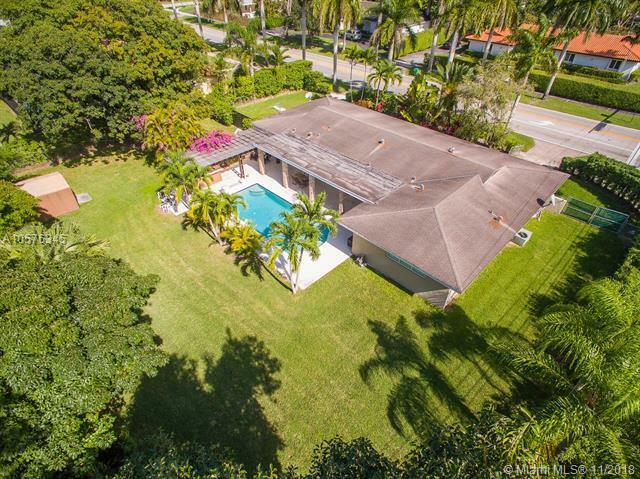 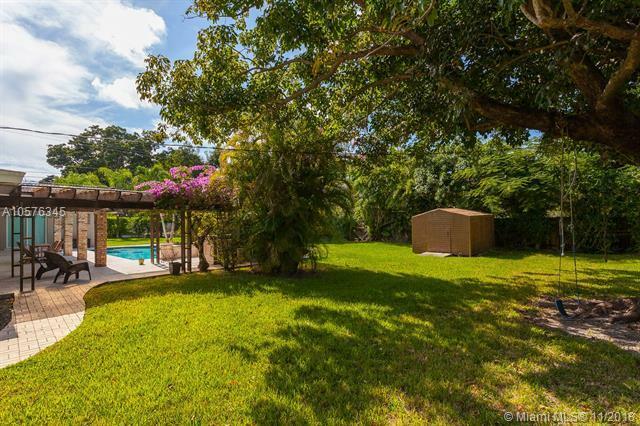 Ideally located in Pinecrest, this 3BR/4BA home has 2,900SF of living space on a 17,500SF corner lot. 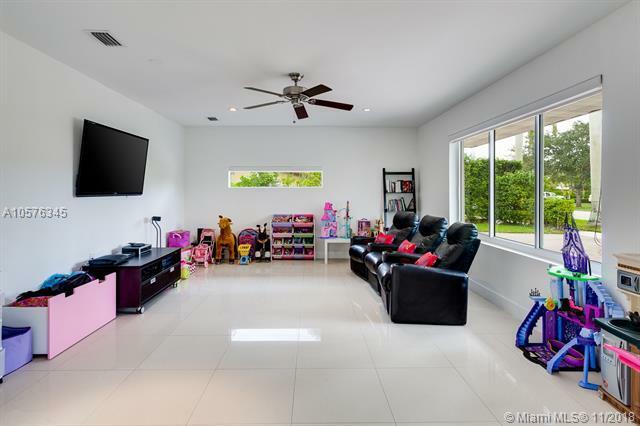 The open floorplan is airy and bright with details including beautiful flooring, contemporary finishes and clean, neutral colors. 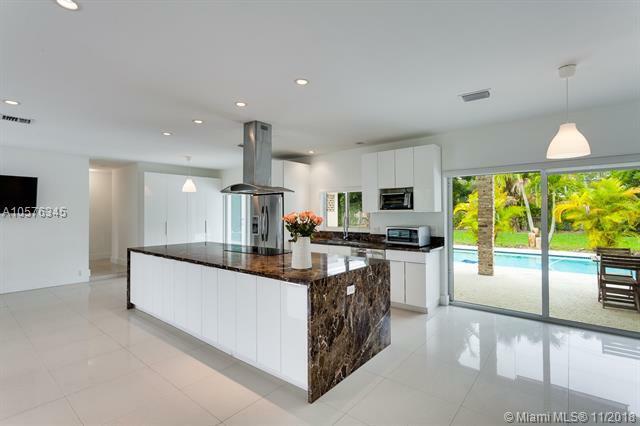 The open kitchen features top-of-the-line appliances, gorgeous cabinetry and large cooking island and blends seamlessly into the large family room and dining area. The pool and patio area has a full summer kitchen with built-in grill. 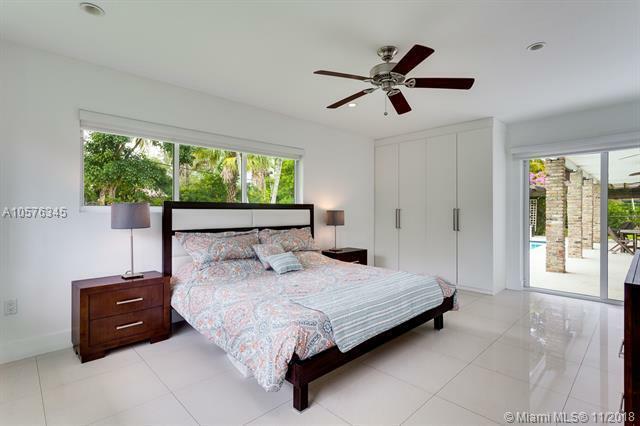 High impact doors and windows feature throughout the home. 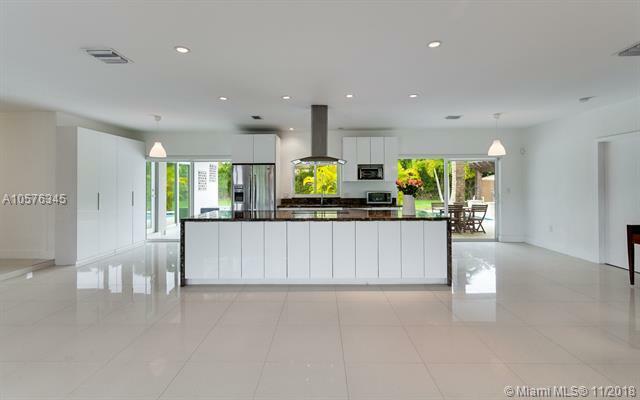 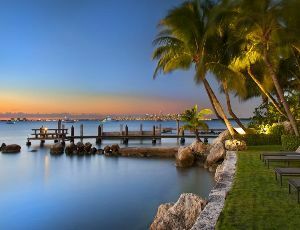 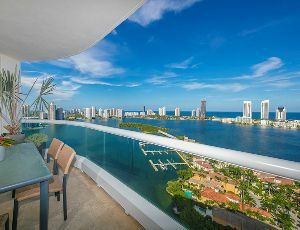 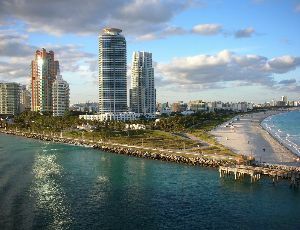 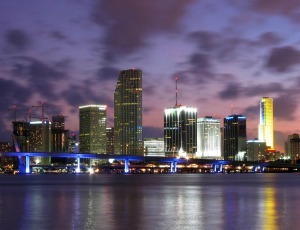 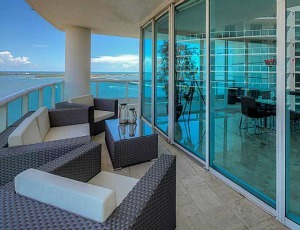 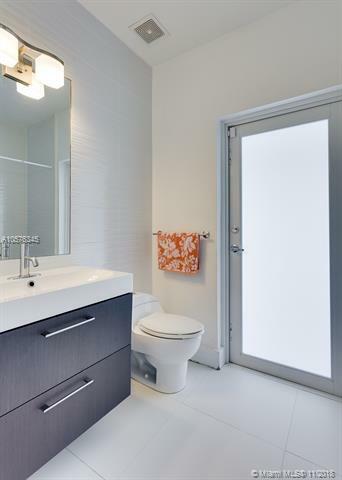 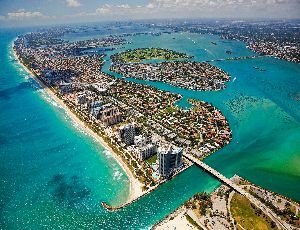 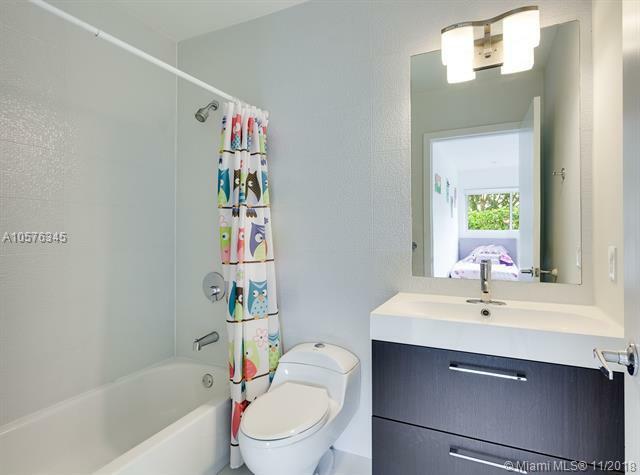 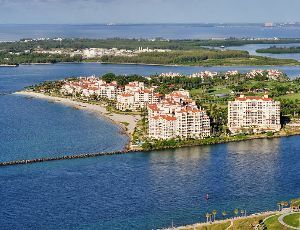 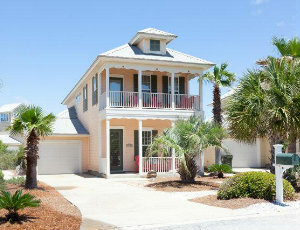 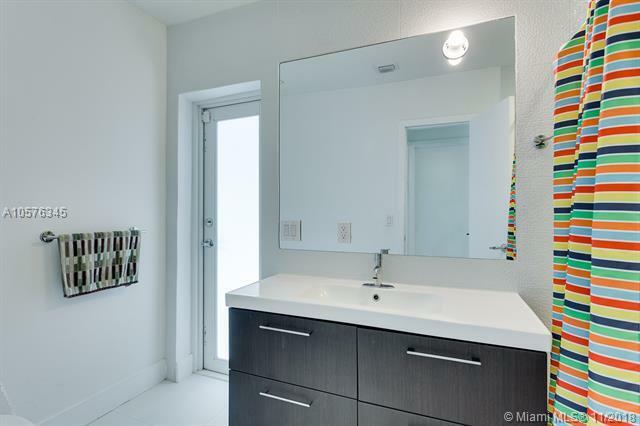 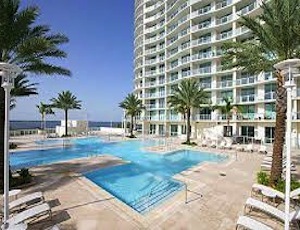 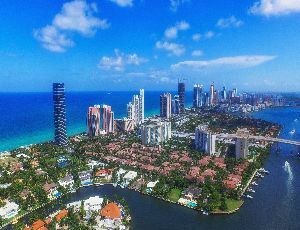 Recently remodeled, this home is a must see.